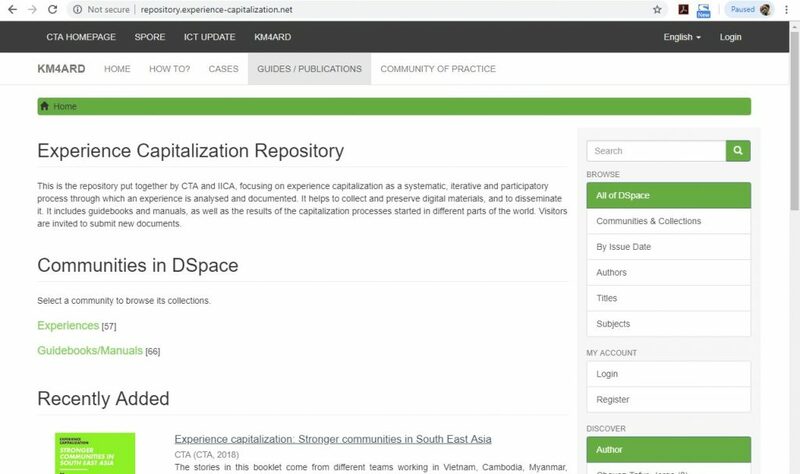 Since September 2018, this site has a new section: our experience capitalization repository. 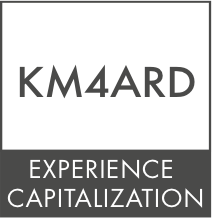 Put together by IICA and CTA, this focuses on experience capitalization as “a systematic, iterative and participatory process through which an experience is analysed and documented”. You can reach this repository in the menu above (“Guides / Publications”) but it can also be accessed as a separate page (http://repository.experience-capitalization.net/).